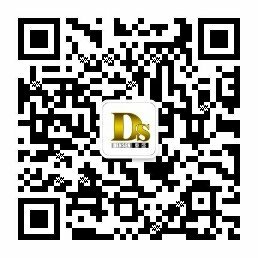 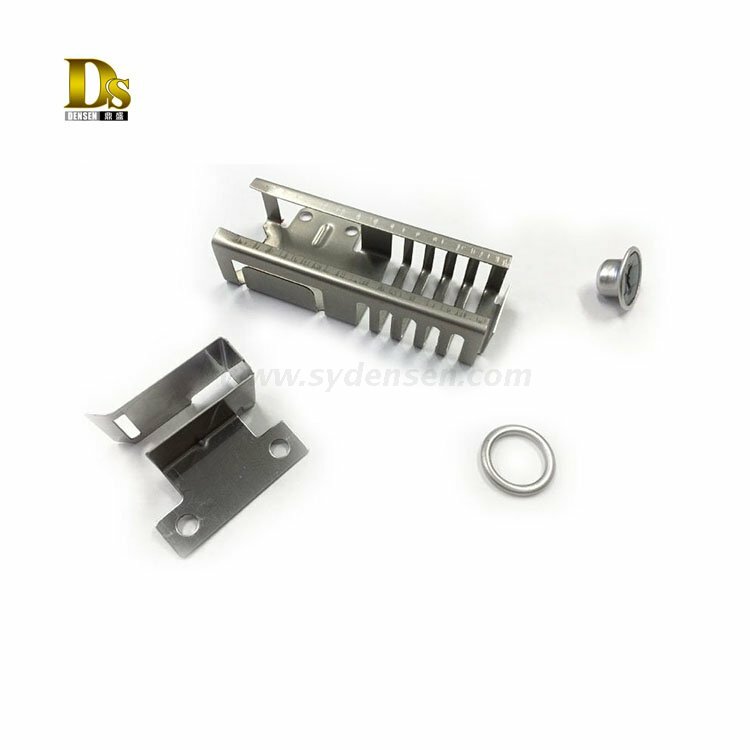 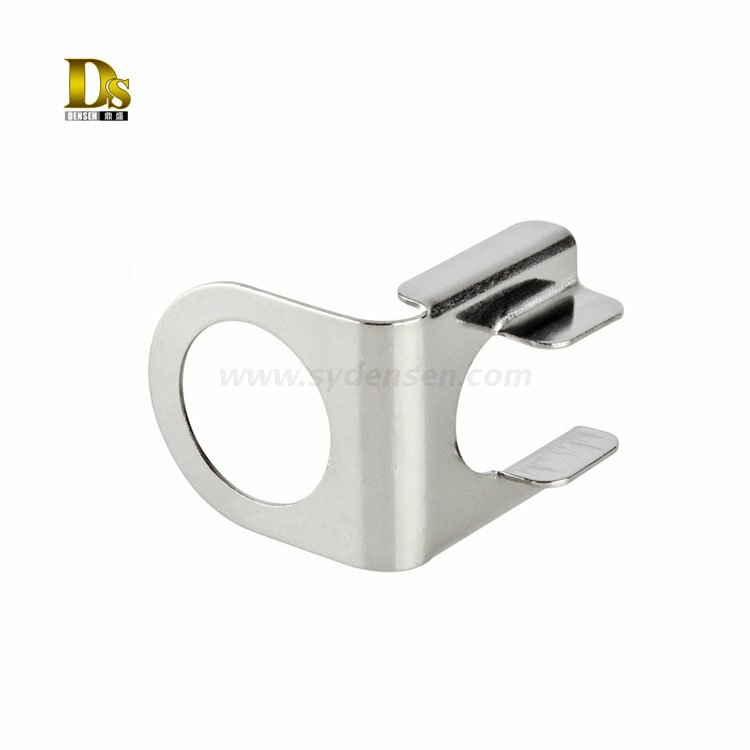 New Densen Precision Metal Stamping Factory in China - Buy precision metal stamping, stamping part factory china, stamping forming manufacturer Product on Densen Co., Ltd. 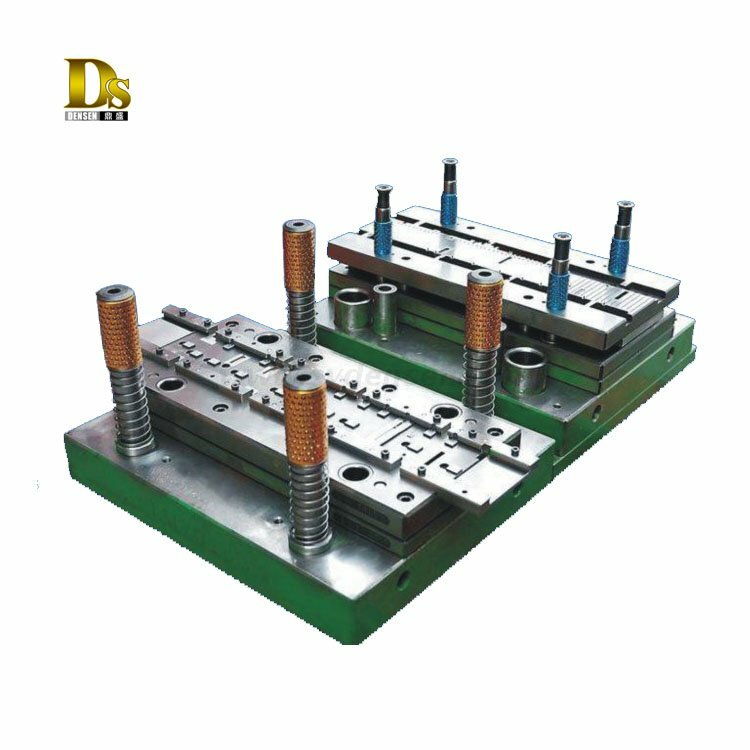 Stamping (also known as punching) is the process of placing flat sheet metal in either blank or coil form into a stamping press where a tool and die surface forms the metal into a net shape. 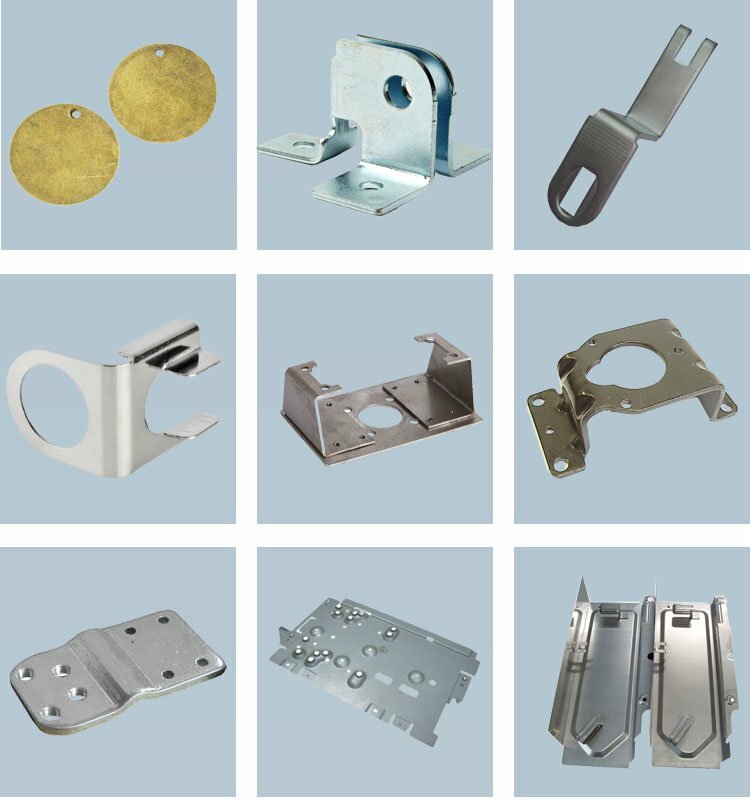 Stamping includes a variety of sheet-metal forming manufacturing processes, such as punching using a machine press or stamping press, blanking, embossing, bending, flanging, and coining. 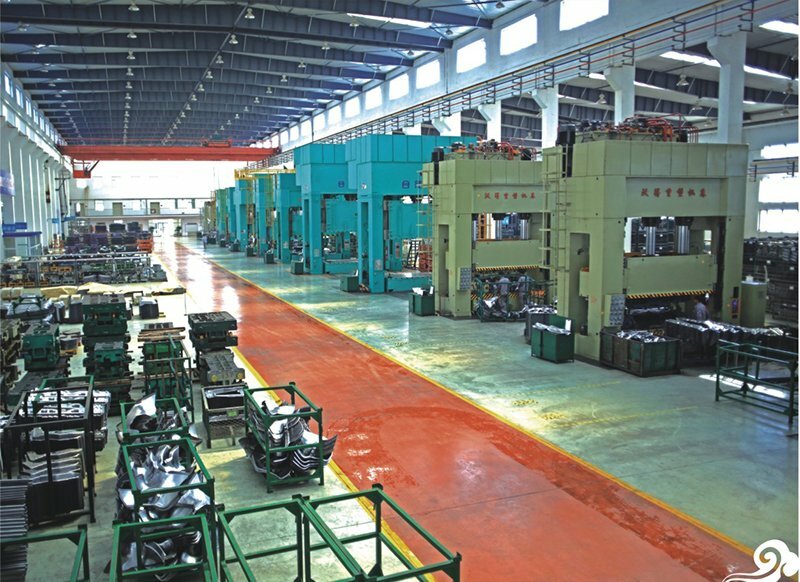 This could be a single stage operation where every stroke of the press produces the desired form on the sheet metal part, or could occur through a series of stages. 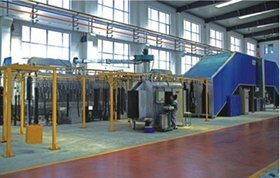 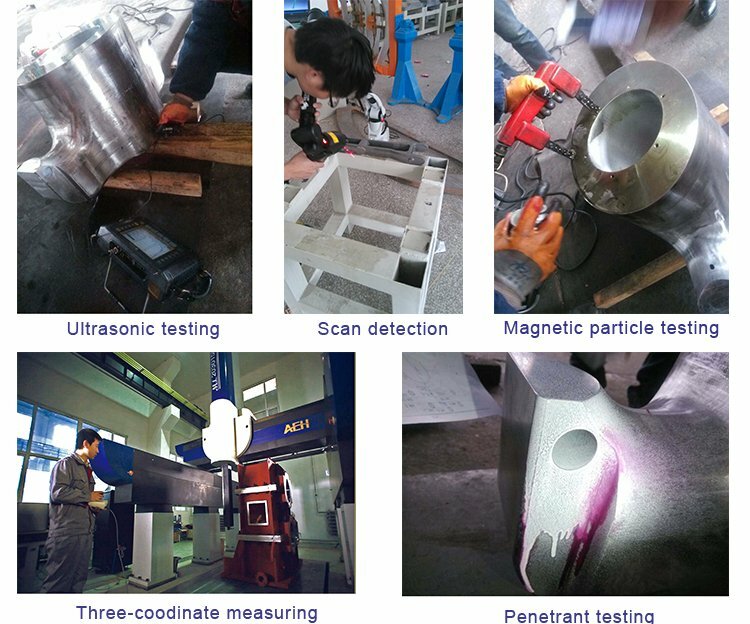 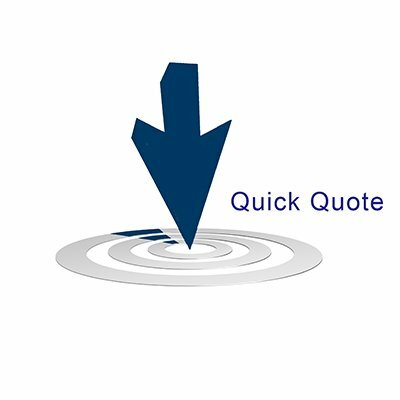 The process is usually carried out on sheet metal, Stamping is usually done on cold metal sheet. 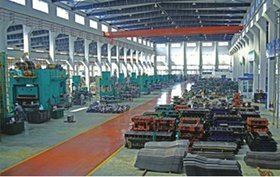 Stamping products covers automotive industry, aviation ,electrical equipment, Container, Household appliances and Instrument etc. 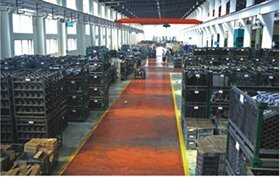 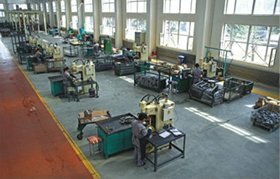 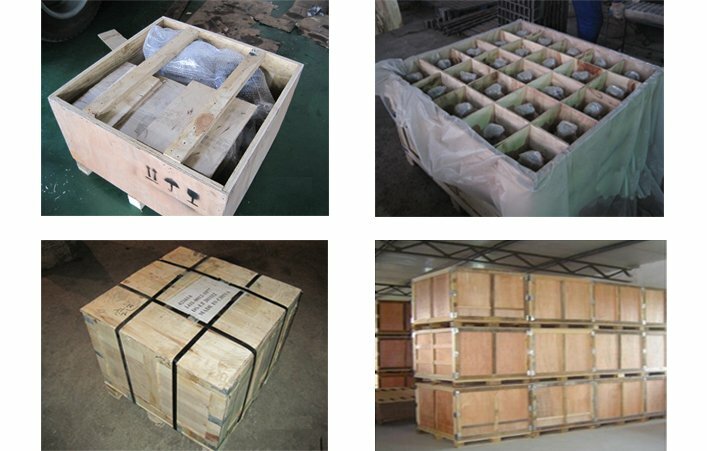 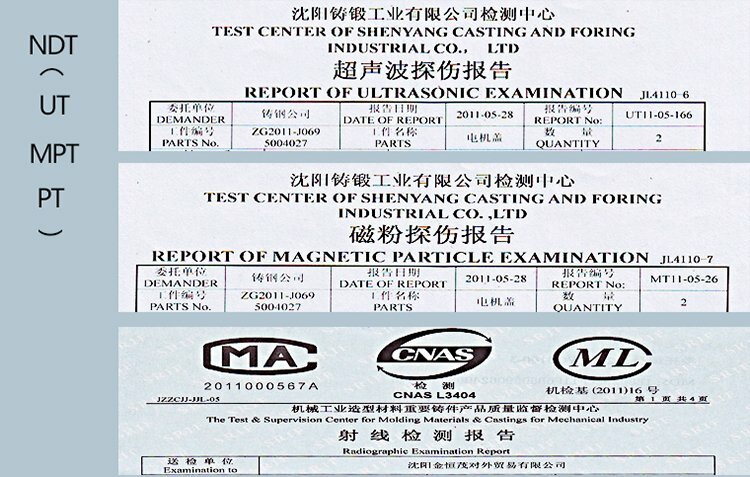 New Densen offers stamping production in automotive, aviation and electrical equipment indursty as per clients’ drawings strictly, factory has 14 years experience as the supplier of military aviation parts.